Now you have to decide the number of recessed lighting to install in the living room ceiling. 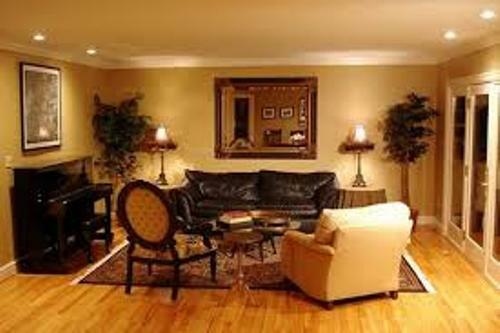 You need to count it carefully so that each spot in the living room is illuminated. The measurement for the recessed lighting placement is one recessed lamp for each 25 square feet. If you feel that the living room still looks empty, you can add more lighting on the ceiling. The recessed lighting can be arranged not only on the ceiling but also on the wall. You can use them as the focal point. 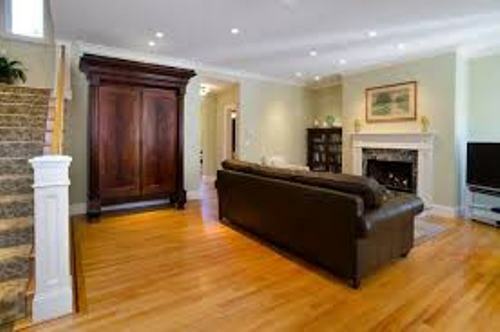 For example, you can have the fireplace wall decorated with circular shaped of recessed lighting. It can be used to make the object on the wall such as family pictures or artwork look gorgeous. It will be plain if you never consider the shape of recessed lighting to install on the wall or ceiling. If you want to make the living room interesting, the recessed lighting can be placed in floral shape. If you just want to create the contemporary style, you can try the square or circulation motion. It can create geometrical effect on the modern or contemporary living room. Find out more ideas on how to arrange pot light in a living room. If you think that recessed lighting is only good to place on the ceiling or wall, you are totally wrong. 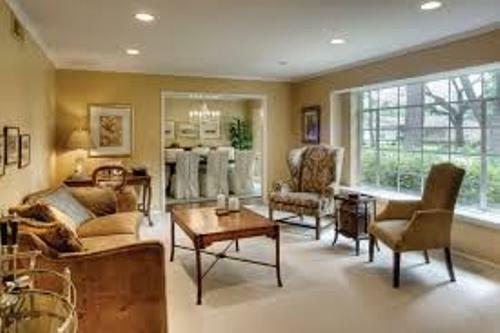 You can make the furniture in the living room more interesting at night if you can place the bulb of recessed lighting on the corner deck, above the keyboard of piano or even on the side table. It can carry decorative effect in the room. 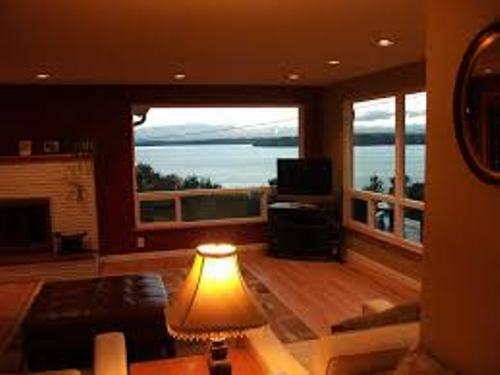 Do you have more ideas on how to arrange recessed lighting in living room?